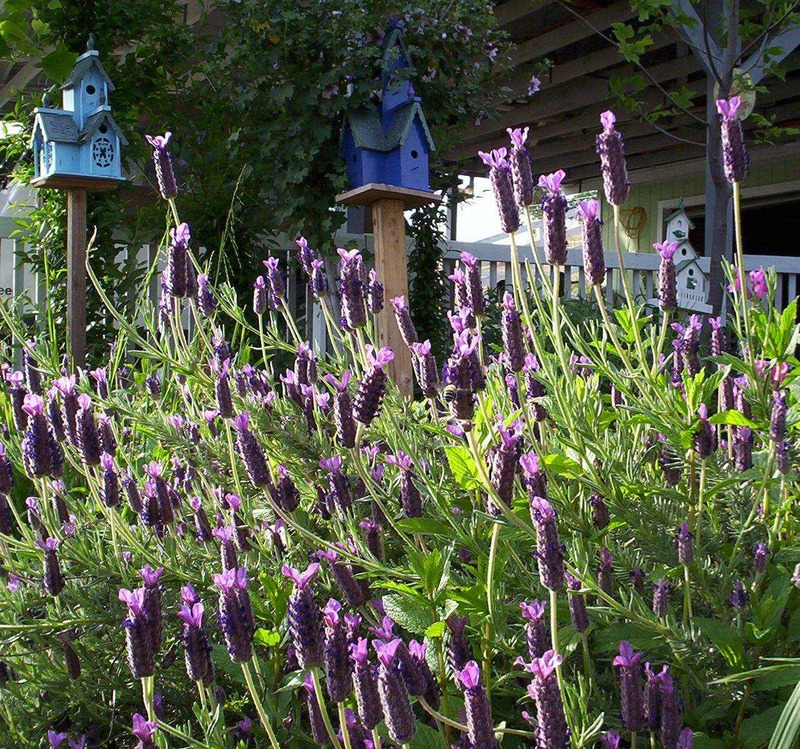 Lavender Products by Lavender Fanatic-About us. service the big stores and chains can't match. see exactly what we mean! truly one of nature’s wonderful gifts. scent all over the world. 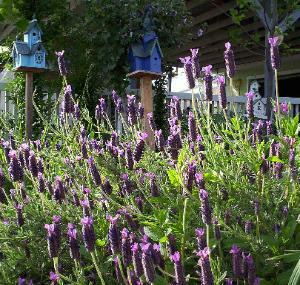 We are not a large lavender farm with a gift shop and acres of lavender plants. propagation to the lavender farms whom we have the highest respect for from California to France. fragrant qualities to our customers and their friends and loved ones is very rewarding for us. -Life is too short to save the best for last. -Pamper yourself, don't wait for someone else to do it! -Filling your life with fragrance, flowers, and lifting your own spirit! the reason we are in business. our product, we update our site. Simple as that! hope you keep coming back for more! are convinced 100% that we have the nicest customers around.